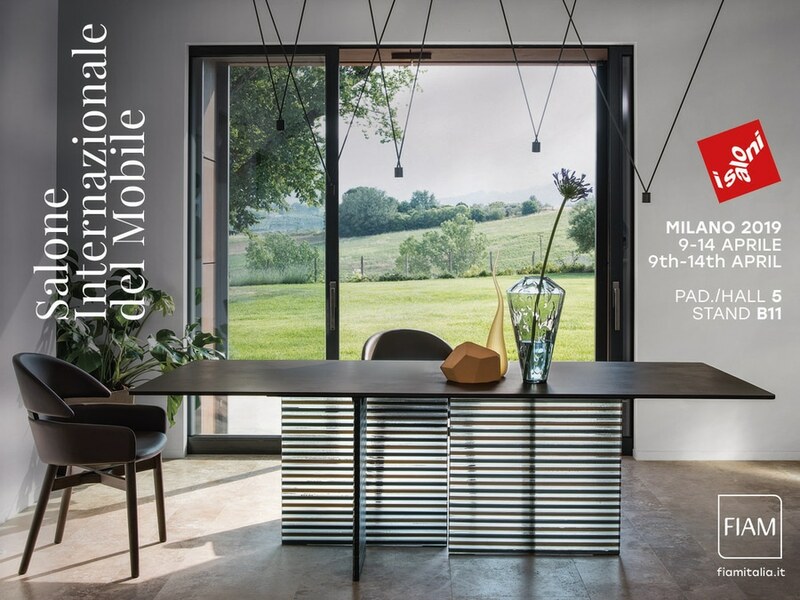 Fiam Italia is pleased to announce its participation at the 58th edition of the Salone Internazionale del Mobile. 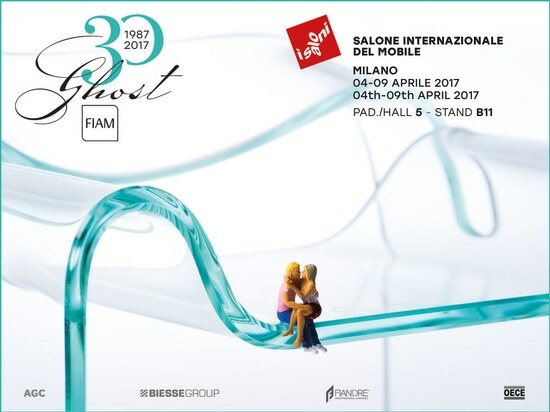 To celebrate our philosophy of glass culture, two stands dedicated to the brands Fiam and Veblèn - the luxury edition by Fiam Italia. 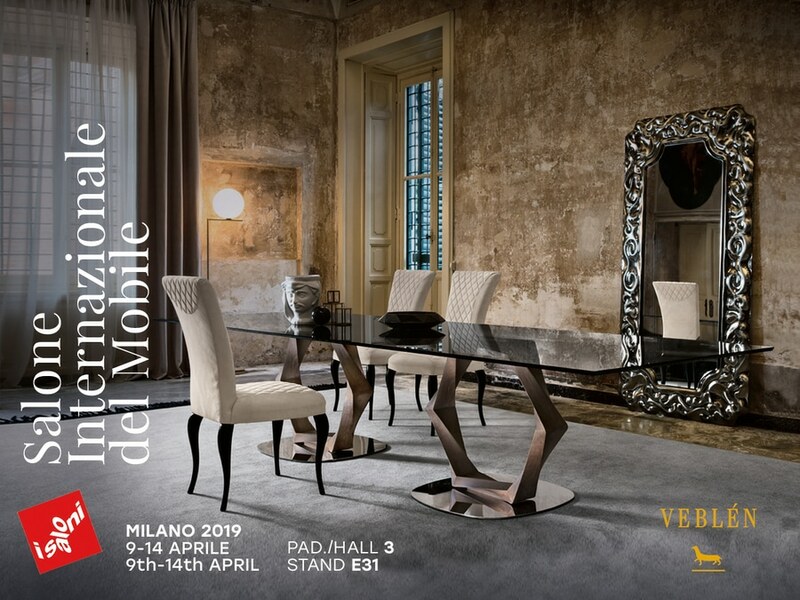 Many new novelties will be presented this year, all to be discovered. Come and visit us to find out more! AN ICON TO CELEBRATE AND TO EXPERIENCE. ALSO IN ‘MINI’ VERSION. 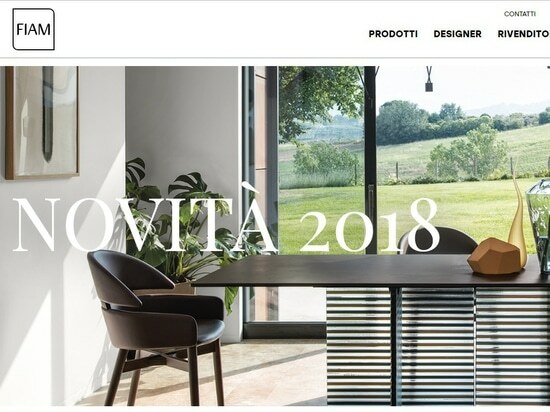 ELEGANCE AND ATMOSPHERE: FIAM ITALIA DESCRIBES ITSELF WITH ITS NEW WEB SITE. 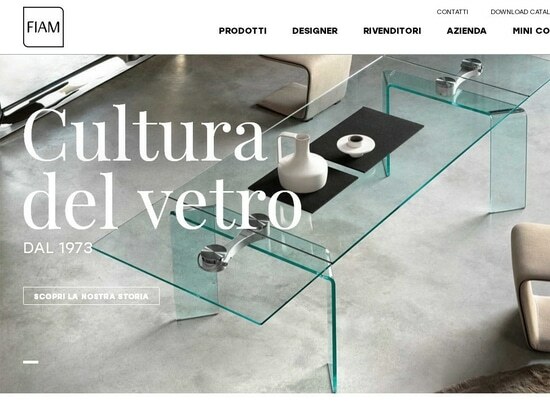 ELEGANCE AND ATMOSPHERE: FIAM ITALIA DESCRIBES ITSELF WITH ITS NEW WEB SITE. Come and discover the novelties of the new collection to decorate your homes with elegance and prestige: new processes and new materials to complete a unique story made of design and timeless quality.